The Animal Medical Center of Estes Park is a small animal veterinary practice with a home town feel. Located in beautiful Estes Park, Colorado - the gateway to Rocky Mountain National Park - our veterinarians and staff maintain a friendly, courteous and professional atmosphere to provide outstanding medical care for your pet. Since 2002, Dr. 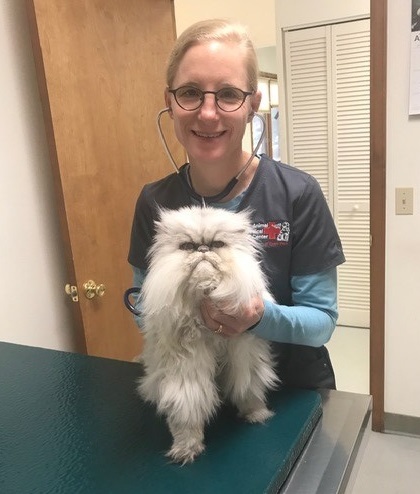 Fish has owned and operated the Animal Medical Center of Estes Park. He lives in Estes Park with his wife and three dogs. 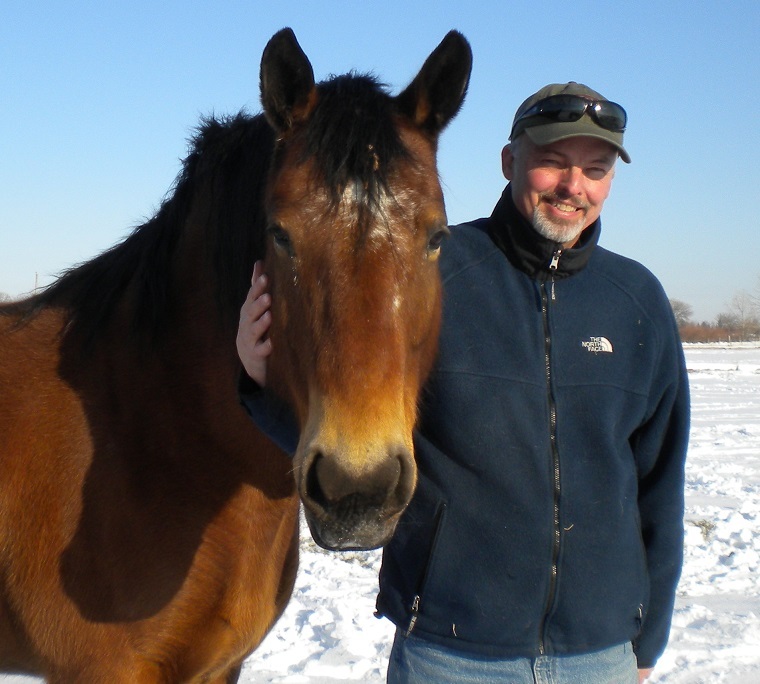 Since graduating from CSU, Dr. Bryant has been a veterinarian with the Animal Medical Center. She lives in Estes Park with her husband and children. 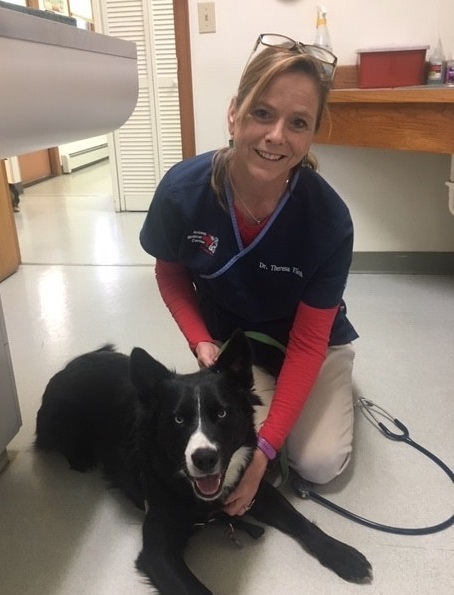 Dr. Flicek has been with the Animal Medical Center since 2007. She and her husband live in Estes Park with their two dogs and two cats.